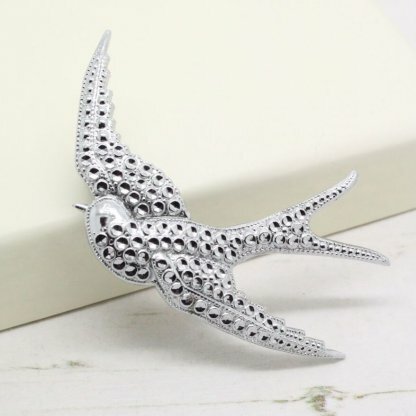 Description: This beautiful 1950s swallow bird pin brooch by Charles Horner features faux marcasite detail. 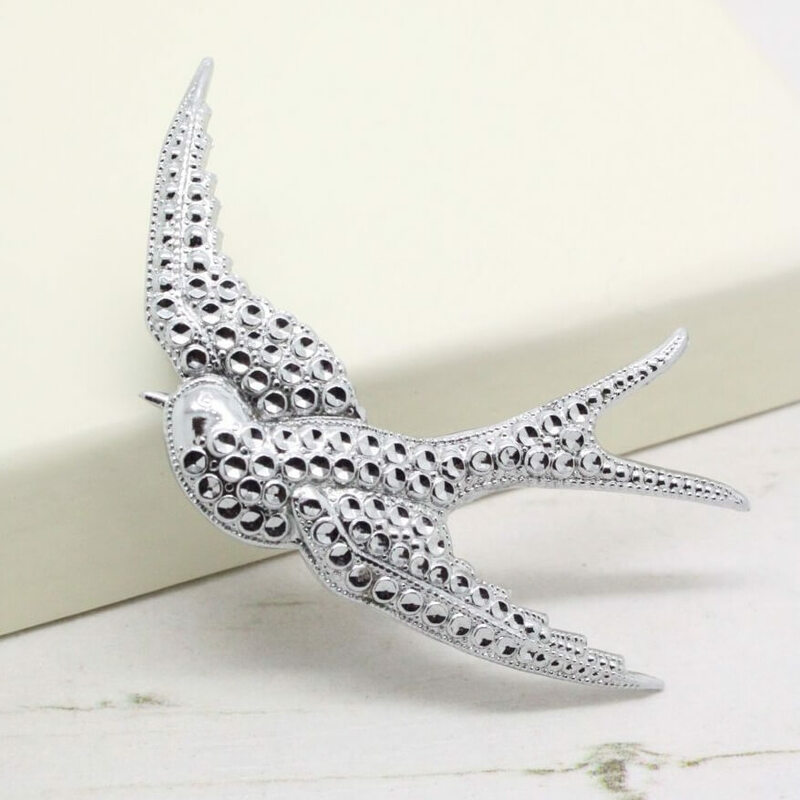 Measuring 6.2cm at longest point, this nice sized brooch would look wonderful attached to any outfit. 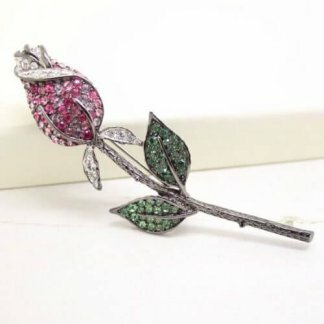 In lovely condition showing slight to no wear, it remains bright and shiny – The brooch appears unworn. 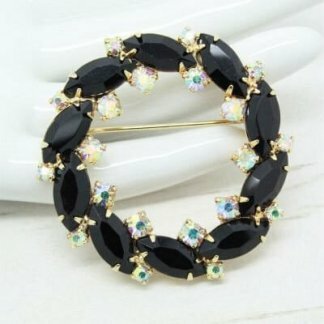 Fully working ‘C’ clasp to the back. 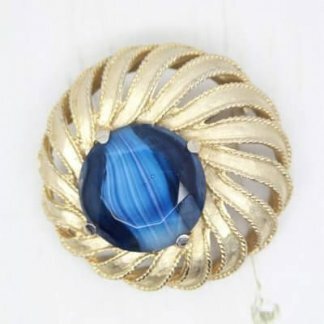 One of my personal favourites at Queenie’s Bazaar I just know you will adore this brooch.